In real life, friendship meaning changes at different stages of your life. 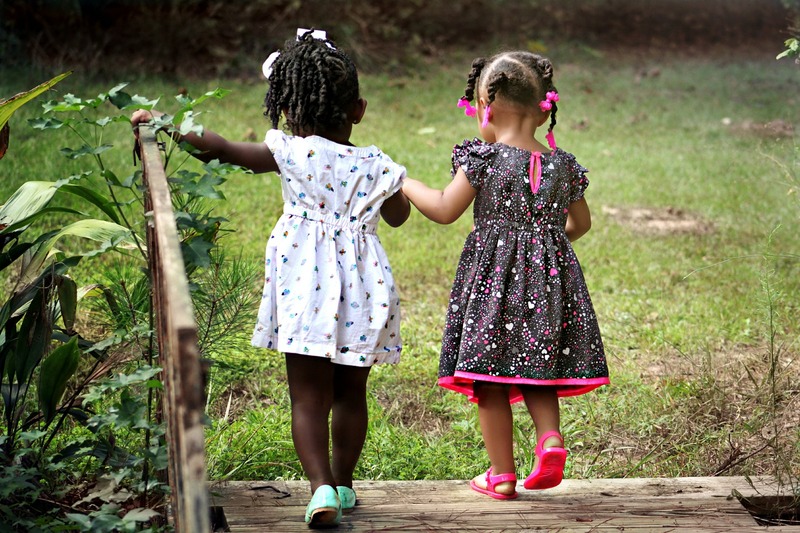 Friendships at childhood are different from teenage time and very different at middle age and altogether different meaning at old age (In this age you will know who are your real friend but it will be too late ). Below is just my view of different categories of friendships. First category is the world’s top one currently. It is none other than “Facebook Friends”. Entertainment Friendships: These friends are more focused on entertainment. It can fun be related, partying, simply gossiping type or even just for “time pass”. They will come to you for entertainment and if you are also looking for this kind of entertainment then no issues. But if you are not, then they will use you for their entertainment and you might take lot of time to understand what is happening or you may not even aware about. Common Interest Friendships: This can be short term or long term. When you have similar interest ( like music, art, running, hiking, etc) then you build friendships to learn & support each other. Esp you see this kind friendships with runners, cyclists and people who follow same spiritual guru, etc. Main point here is friendship is mainly driven out of the common interest than between the two people. Enemy Friendships: This is very interesting and vague isn’t it? But no this is real. I am sure you heard lot of stories on friends who “back stabbed”. No no. Friend did not back stab. Enemy who acted as friend to you and waited for a time when he can back stab you. These are the people who have jealousy or have an agenda to take revenge on you. You have to be most careful about these friendships. Opportunistic Friendships: These are the people who come to you to take some help or gain some thing for you. They will be sweet until they get what they want. Then they become sour. This category is not as bad as like enemy friendships but they are like sweet back sabers. You will not know the pain immediately. Emotionally Connected Friendship: This is the real friendship as per the definition. Friendship itself is emotionally connected one. But since unfortunately there are many “flavored” friendships I am calling this out explicitly. Even if you have just one real friend of this category then it will be much more than having 100 others friends from other categories. This is the friend who is concerned about you and can give you support whenever required without P&L calculations. Who will care for you in this busy world? That’s why it is difficult get such friends. So if you have one then protect it from all sides. In life, you will end up having more or less all categories of friendships. Most are required (except enemy and opportunistic). Point here is you be very aware and clear about these categories and know upfront what kind of friendships you are getting into. The main benefit of this is you will experience less disappointment and set right expectations upfront.